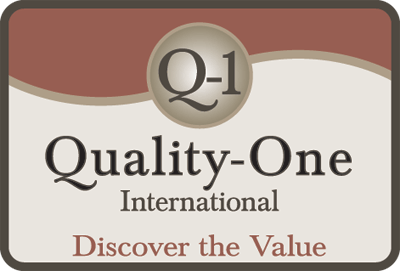 Quality-One offers a full range of quality and reliability certificate courses presented in a workshop format. Onsite training allows your entire team to benefit from our comprehensive courses, delivered at your facility, without the added time and expense associated with travel. Bring Quality-One’s Subject Matter Experts into your business and add more value to your products and processes.